In recognition of Gary Marsden’s contributions and inspiration in HCI4D and support of HCI in the developing world, ACM SIGCHI established the Gary Marsden Student Development Fund in 2015. This fund is especially intended for sponsoring postgraduate students (Master or PhD degree) from and currently based in developing countries to attend SIGCHI (co)sponsored conferences as well as other HCI relevant conferences. In 2016, 21 students were awarded by the fund. More information on the Gary Marsden Student Development Fund. The SIGCHI Student Travel Grant (SSTG) program is intended to enable students who lack other funding opportunities to attend SIGCHI-sponsored or co-sponsored conferences. This travel grant is intended to support students whose intention is to present at a SIGCHI-sponsored conference, not just attend. Each award consists of reimbursements of $1,800 USD, awarded through the SIGCHI Travel Grant System, to partially cover conference registration and travel expenses including airfare (economy flights only), accommodation, subsistence, and other expenses necessary for attending the conference. Complimentary registration is not provided as part of the grant, but must be covered from the grant. The deadline for applications is FEBRUARY 1, 2019 (NOTIFICATION – FEBRUARY 15, 2019). More information on the SIGCHI Student Travel Grant. ACM UIST 2019 will be held in New Orleans, United States from October 20th to October 23rd, 2019. 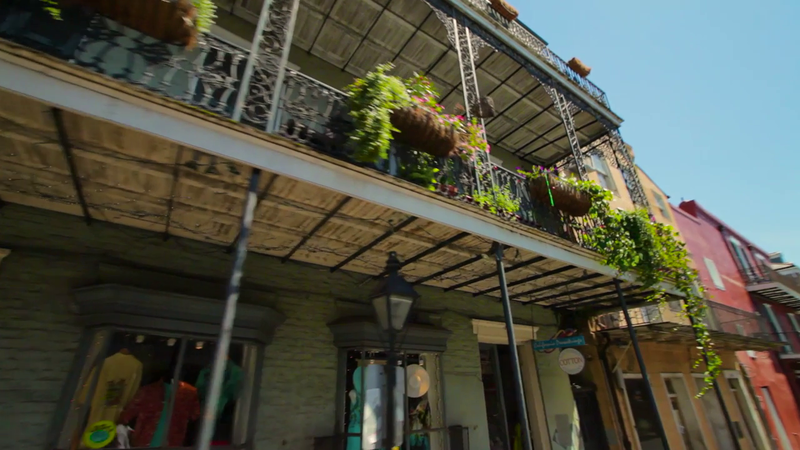 The conference hotel Royal Sonesta is right at the center of New Orleans, on Bourbon Street.